In case you missed it over the weekend (I did) a new teaser for The Abominable Bride has surfaced. Sherlock’s Mark Gatiss will play Count Dracula in a new audio version of Bram Stoker’s classic story. If you haven’t seen it yet, here’s the brand new trailer for the special Sherlock episode, due to broadcast around Christmas. 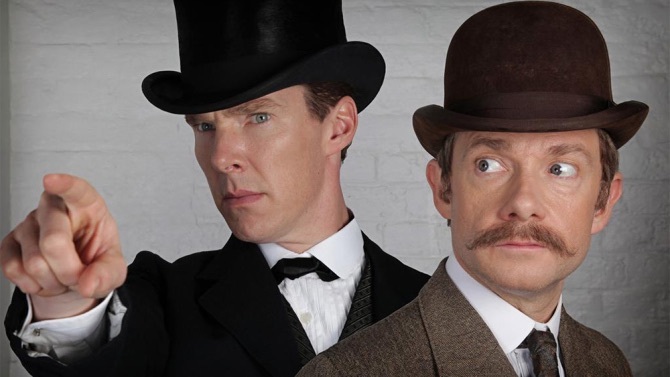 At last, a clip from the hugely anticipated Sherlock special. 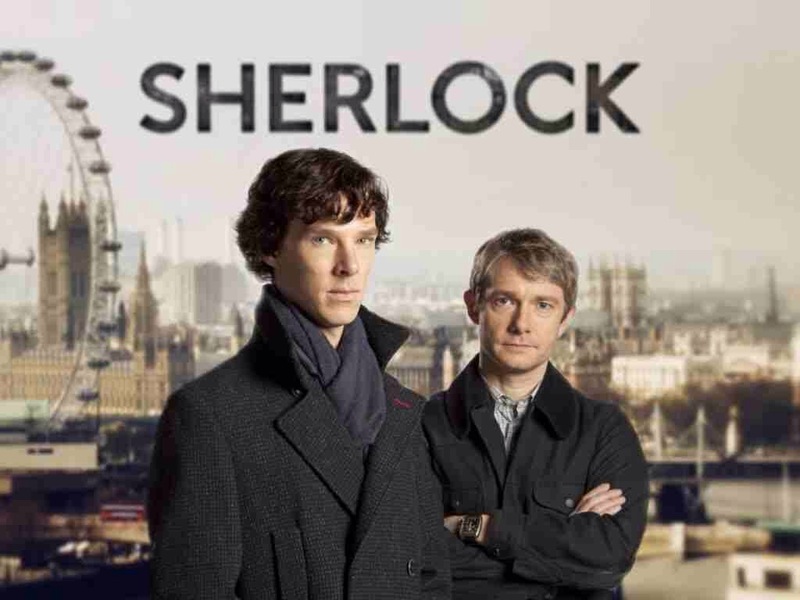 The much-anticipated special episode of Sherlock has been confirmed as a one-off by co-creator Steven Moffat. Benedict Cumberbatch, Mark Gatiss and Steven Moffat will take part in a special Sherlock convention in April.